Pakistani government has recently announced lenient policies in favor of the new players from the automobile market. In response, different auto manufacturers from France and other countries have expressed their interest for investment in the country. Such developments have caused serious concerns for the existing players like Honda and Suzuki. Suzuki was so quick in launching a new model of Vitara 2018. Vitara is a game changer sports utility vehicle. The 4th generation 4×4 car received warm welcome from elite class buyers from all around the country. Such a situation has provided motivation to Honda to adopt the similar tactics to save its clientele. Active in the race for survival, the Japanese automobile giant in the country has announced the launch of an extremely powerful, luxury car for the adventure lovers. It has a lot of innovative features to attract the attention of potential buyers. 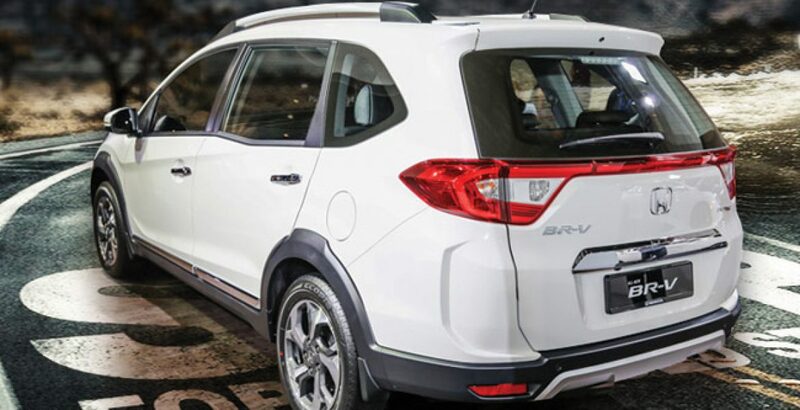 The new BR-V may serve as a serious blow to the new entrants. In fact, the launch of Honda BR-V is a part of the company’s preparations for competitive environment after the entry of new players. Despite being a top-line luxury, the Honda BR-V price in Pakistan is not going to be that much high. It is simply against your expectations. Quite amazingly, the price is just around 2.3 million rupees. So, it is half as expensive as the cheapest Audi. On the other hand, the least expensive brand from Audi is as costly as 4 million rupees. If this be the case, which one you would like for yourself? Definitely, Honda’s BR-V. It is, in fact, a car with taste. The comparison of Honda BRV price in Pakistan with that of Audi shows that the latter is meant for the elite class only. Generally, the price of different Audi brands ranges from 4 million to as high as 45 million rupees. Can middle class buyers go for that? Surely not. Do you think the Honda’s strategy to launch BR-V can help the company in saving its clientele? For this, you need to carry out an in-depth analysis of the local market. 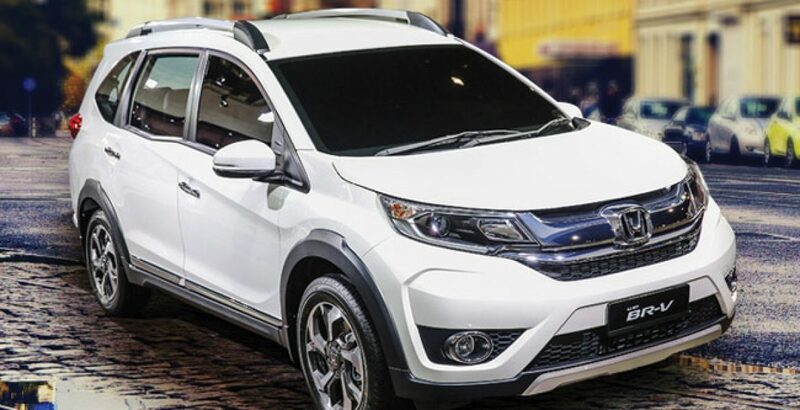 The specs standards and pricing of BR-V indicate that car has the potential to save the company’s clientele in the country. No doubt, the buyers will also entertain the new players. In other words, the new brands, like Audi, are going to distract the buyers and make a sufficiently high number of sales. But, on certain logical grounds, it can be said that the sales of Honda’s vehicles will remain intact. Do you know how? Firstly, the buyers are gradually growing in number. At the same time, the buying capacity of people has also increased. Secondly, even the luxury car brands from this company are affordable. Such facts and figures suggest that Honda is moving in the right direction to save its clientele in the country. Fog Lights, Roof Rails, and 16-inch Alloy Wheels.